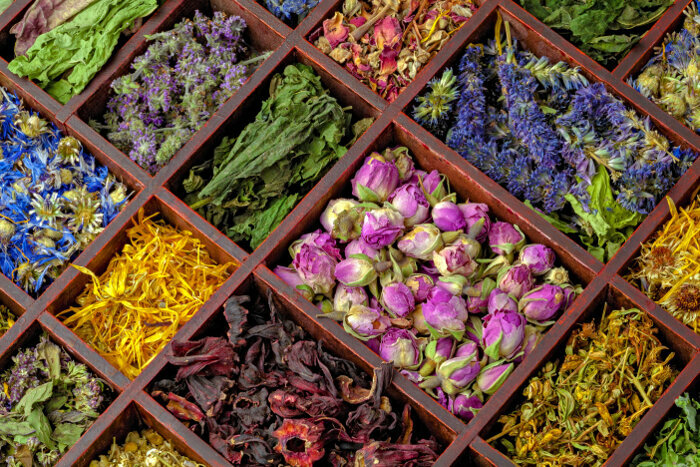 With so many herbal teas on the market, choosing the right one can seem like a chore. Herbal teas are rich in vitamins, minerals and antioxidants. 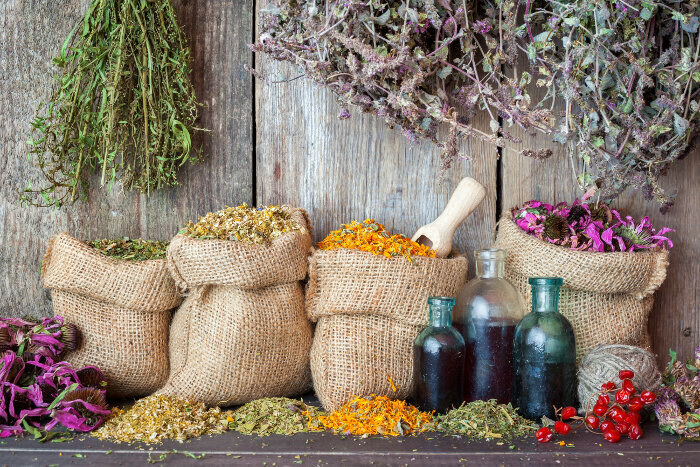 The chemical compounds of many plants used to make herbal teas are also used to create pharmaceutical medications, meaning organic herbal teas contain the some of the same benefits of modern medicine without the side effects. 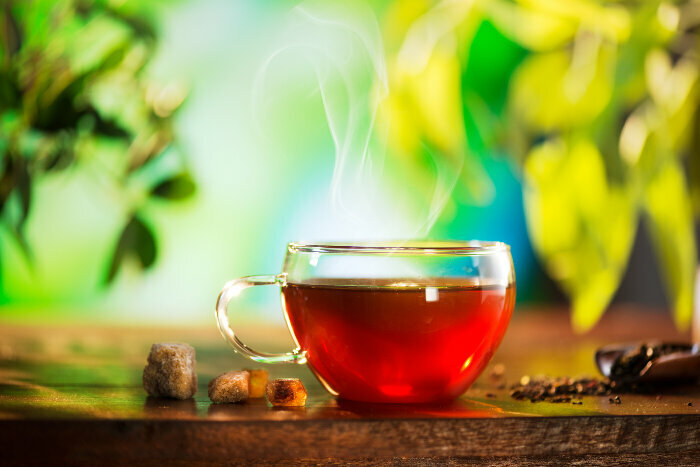 This comprehensive list of herbal teas makes it easy to find the right tea for any ailment and also categorizes teas into leaf, blossom, root or whole plant varieties for convenience. Herbal teas are part of a healthy diet and are full of essential nutrients needed to fight aging and disease. As with any supplement or herb, always check for any possible interactions certain herbs can have with medications before use. Black. Black tea is arguably the most well-known type and is used in iced teas in restaurants across the country. Contrary to its name, it usually has a brownish-orange coloring depending on strength. White. This tea gets its name because it is made from the white down-like substance that appears on the buds of the tea plant. The leaves are dried naturally and with little to no processing, resulting in a light flavor and color. Green. Green tea — which does indeed have a light greenish-yellow tint — naturally contains caffeine, making it popular with those who can’t tolerate coffee. It is also known for its antioxidant properties and many health benefits. Oolong. Served as part of the Chinese tradition, this tea takes the longest of all the types to process and is rolled and oxidized repeatedly, resulting in a full-bodied flavor.